Partner of HealthCap. 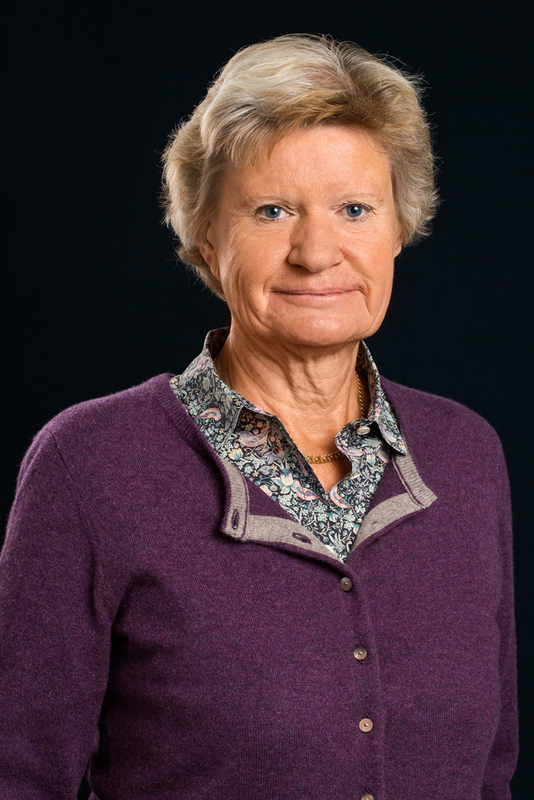 Prior to joining HealthCap as Chief Administrative Officer in 1999, Mrs. Forsberg was President of Skandigen AB, a Swedish publicly quoted biotechnology investment company, and thereafter Vice President of Industriförvaltnings AB Skandigen. Mrs. Forsberg has an LL.M. degree from University of Helsinki and an MBA from University of Uppsala.